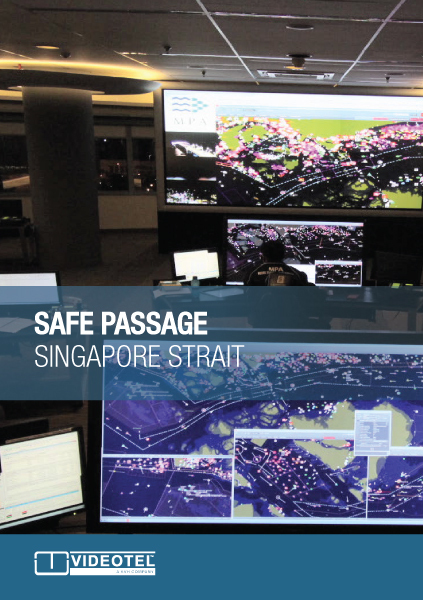 Welcome toVideotel's new training package ‘Safe Passage in The Singapore Strait’, jointly produced with the maritime authorities of Indonesia, Malaysia and Singapore. 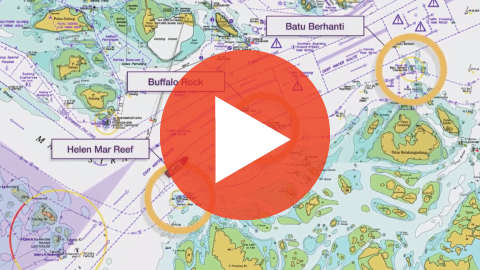 There are two videos, ‘Eastbound’ and ‘Westbound’ and the accompanying interactive training module, available for MAC or PC. 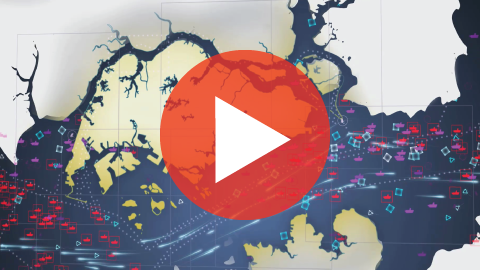 Play "Safe Passage in The Singapore Strait" Videos below. To launch the program, save the zip file and click on the file named Start once downloaded. Effective crew training and management solutions in a range of formats and languages and the foundations of Videotel services. The company, part of KVH Industries, Inc., has been dedicated to producing comprehensive, accurate and up-to-date products since its founding in 1973.